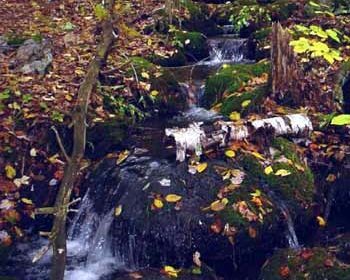 The Sargent Town Forest is a five-acre tract of land given to the town of Pittsfield by Dr. Frank H. Sargent in 1925. 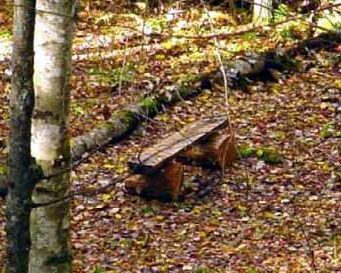 The objective in constructing the Nature Trail was for the education of the general public in plant science, natural resource information and forest land conservation. 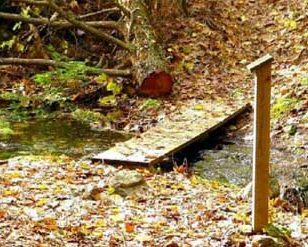 This Nature Trail under construction since 2000 has been a project of the Natural Resources Committee which is a part of the Pittsfield Conservation Commission. 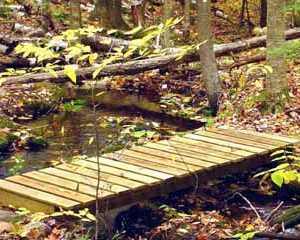 Many local individuals and organizations have devoted hours of work in planning and construction of the trail system. 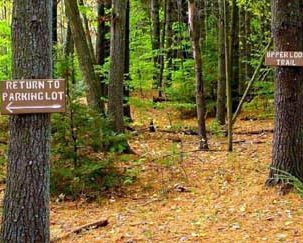 The Nature Trail System consists of four trails on this five-acre tract and on the adjoining two-acre tract owned by the State of New Hampshire. 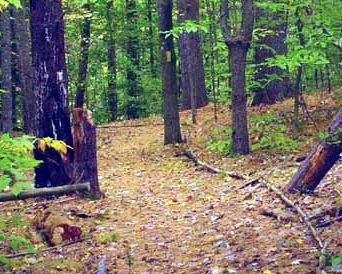 The trail system is well graded, signed and marked for ease in walking. 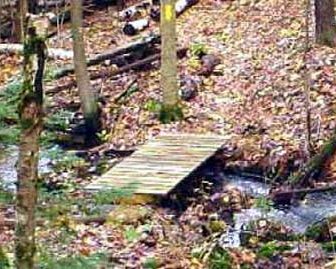 Three bridges cross streams that are on the property and a series of numbered signs identify certain natural features that are part of the forest. 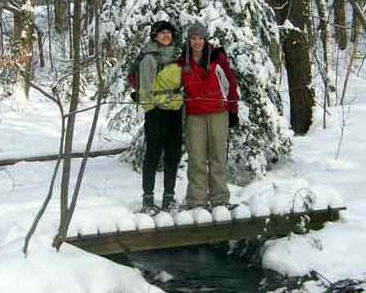 Trail guides are found in a mailbox at the beginning of the Nature Trail. 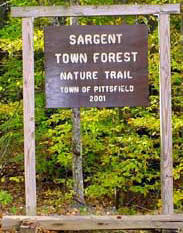 The Sargent Town Forest Nature Trail is located on Route 107 South, about 1.5 miles from Pittsfield center. 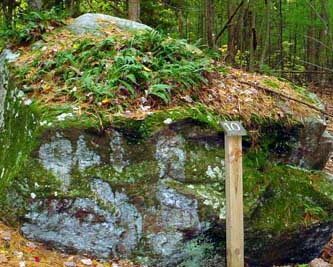 Glacier erratic boulder found on the Lower Loop Trail left over from when the glacier retreated.